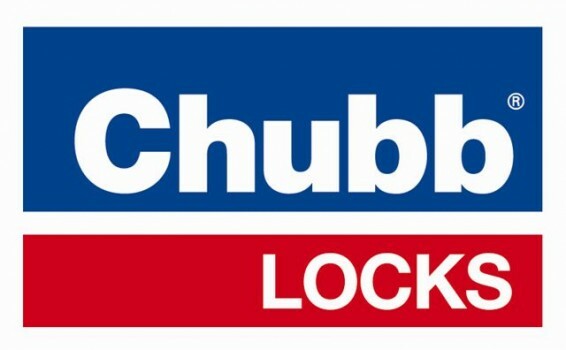 With over 30 years in the locksmith industry specialising in home and business security products including locks, keys, safes and access control in the Frome, Wells & Shepton Mallet areas. 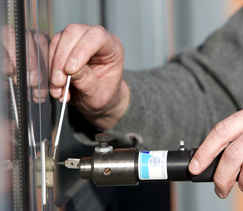 We provide locksmith services within a 20 mile radius of Shepton Mallet. Click here for a full map. 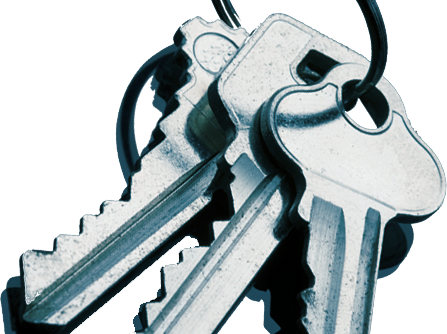 We're always happy to talk through our lock smith services in more detail. So whether you'd like a key cutting or a door opening please get in touch.